Monaco has its own legal system, Law Courts and Appeal Court. Its law is largely but not entirely based on the French Code Civil. 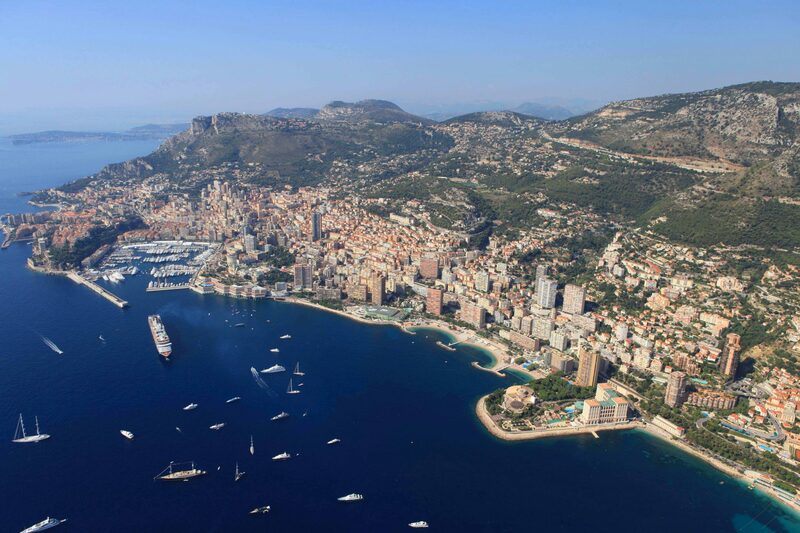 The legal system in Monaco is distinct from that in France and more welcoming to foreigners. In July, 2017 Monaco adopted its International Private Law to deal with family law issues relating to succession. A single succession law should apply to the entire succession process regardless of the type and location of the assets concerned. It also covers the rules to determine the applicable law for matrimonial matters. The choice of applicable law is now available to spouses wherever their assets are situated. Its aim is to simplify and unify private law for international families based in Monaco. There is a complete customs and monetary union with France by convention since 1963. Through its treaties with France, Monaco indirectly obtains most of the benefits of EU membership whilst remaining outside of the EU. At the same time, the Bank of France continues to regulate the Monaco banking system further reinforcing its security. There are no exchange controls. The Euro is the legal tender of the Principality. Monaco is active in the international fight against money laundering and terrorism. The Government agency S.I.C.C.F.I.N., (Service d’ Information et de Contrôle sur les Circuits Financiers), was set up in August 1993 to monitor the activities of financial companies in Monaco. Its role in seeking to combat money laundering and the financing of terrorism is in tune with the traditional approach in Monaco of providing a secure and stable environment for investment while not compromising confidentiality. There are 31 banks currently operating in Monaco. The Monaco deposit guarantee and crisis resolution scheme protects client monies should their bank fail. Individuals with deposit and savings accounts are covered for losses of up to EUR 100,000 per bank. The cover extends for individuals up to EUR 70,000 worth of securities per bank.